Australian fans! Get out to the cinemas now to see new documentary EMBRACE. Closer's own Bryan Mason was one of the editors on this feature doc, directed by Body Image Activist Taryn Brumffit, and produced by Body Image Movement & Southern Light Alliance. It's a moving, joyous celebration of different bodies and different humans, and is taking the world by storm. It's been in cinemas since Aug 4 so won't last long - get out there this weekend and check it out! You can also hit up Fanforce for the chance to host a screening near you! 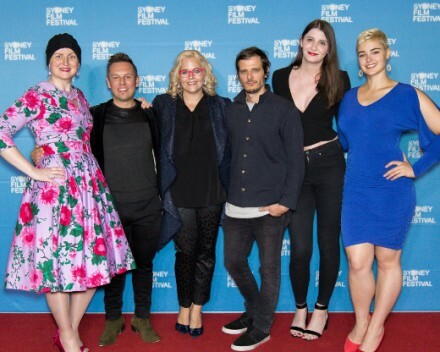 Image courtesy Sydney Film Festival.